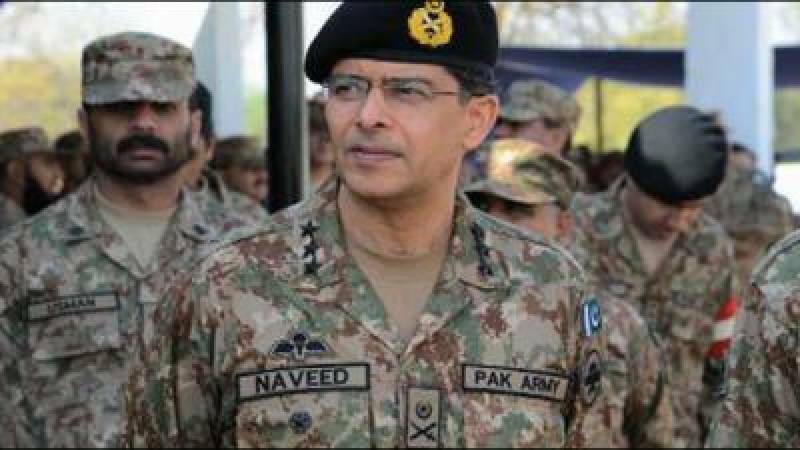 KARACHI, Oct 26 (APP): Corps Commander Karachi Lt. Gen. Naveed Mukhtar called on Sindh Chief Minister Syed Murad Ali Shah at Sindh Chief Minister House here on Wednesday Morning. According to a communique here, the CM and the Corps Commander discussed issues pertaining to law and order situation. Important decisions made while yesterday’s meeting on law and order also came under discussion. Murad said that whoever will challenge the writ of the government will be dealt with iron hands.